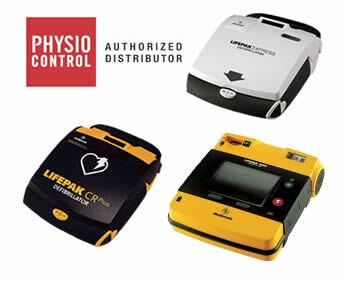 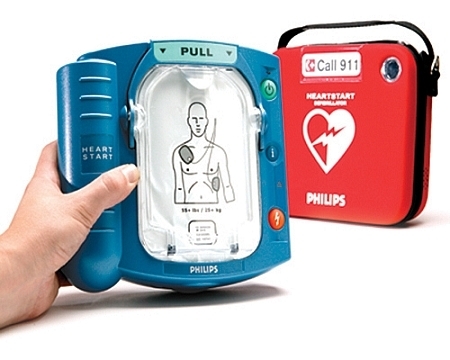 We provide American Heart CPR training and supplies (AED’s) to save lives! 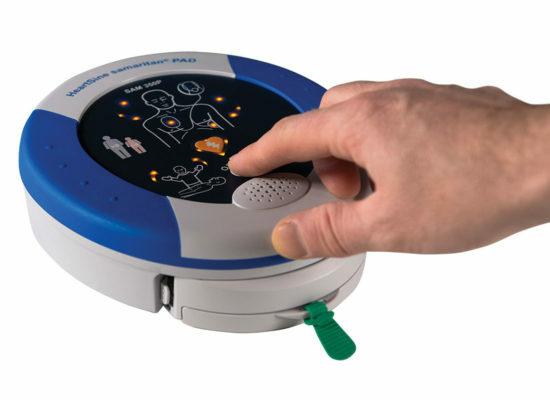 Sudden cardiac arrest (SCA) effects more than 350,000 people each year and is one of the leading causes of death in the United States. 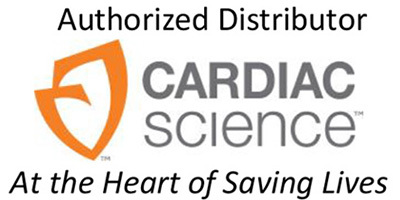 The current SCA survival rate is less than 5 percent. 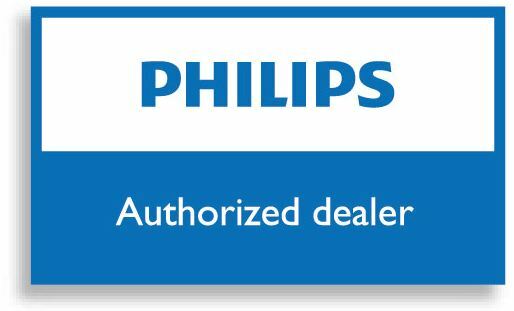 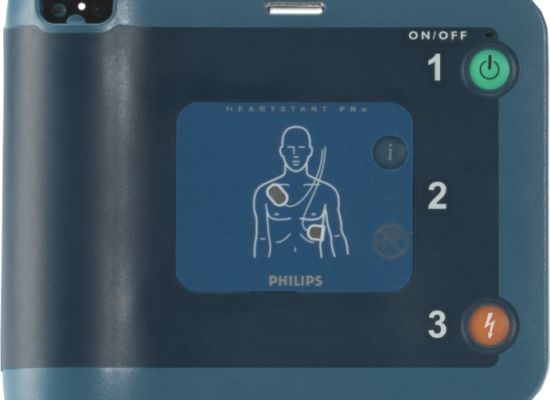 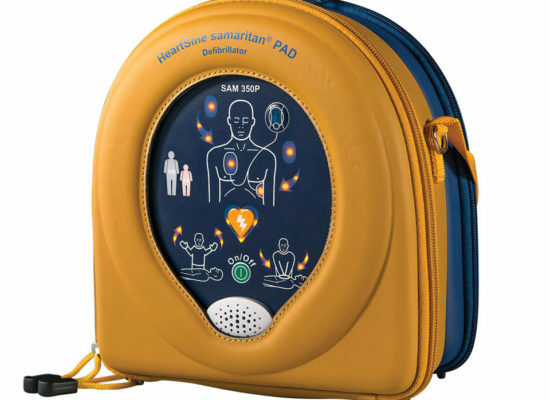 Automatic External Defibrillators (AEDs) provide the best on site chance for surviving SCA, but the simplest method that anyone can do to help save a live in the case of SCA is hands-only CPR. 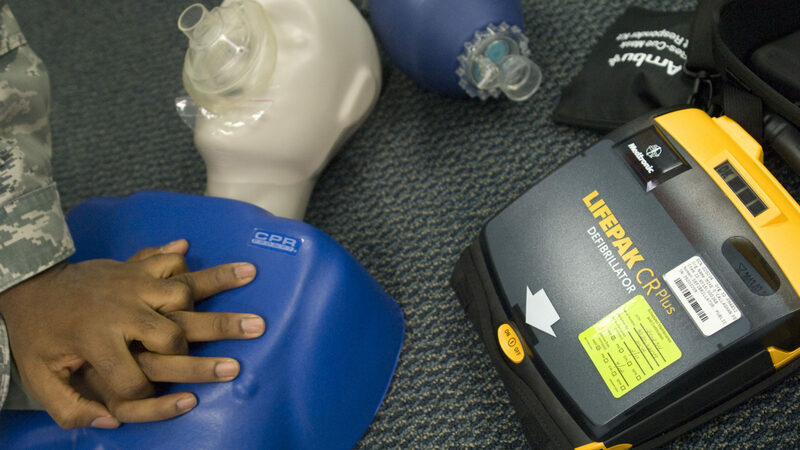 Click here to learn how to perform Hands-Only CPR to save lives. 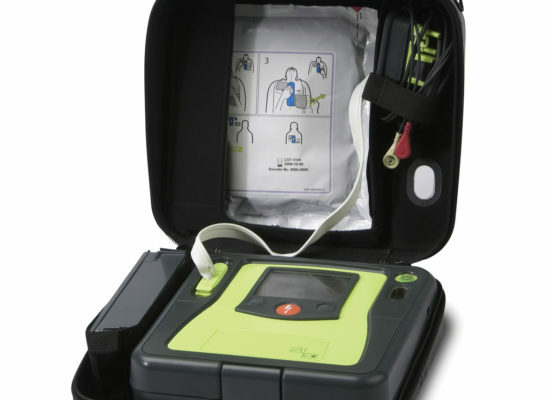 Additionally, we offer training courses to teach CPR and how to properly use AEDs.